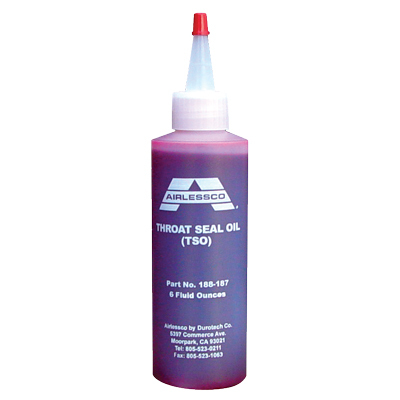 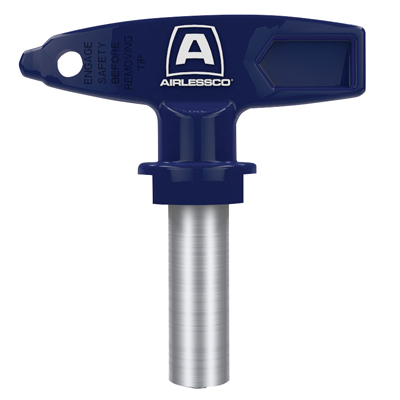 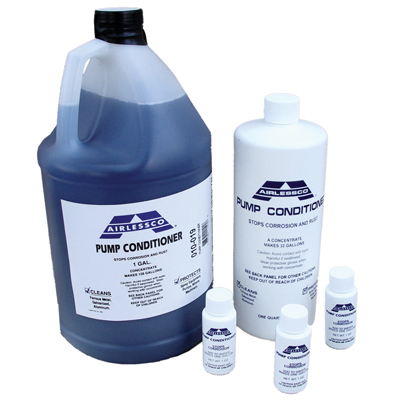 Airlessco fluids protect your equipment and keep them operating at peak performance. 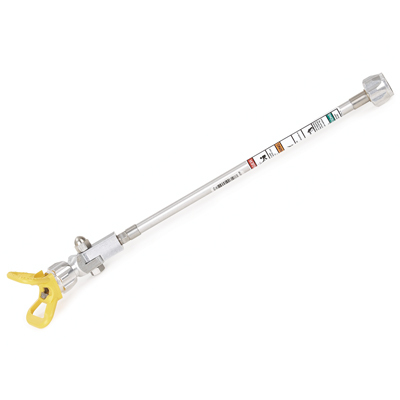 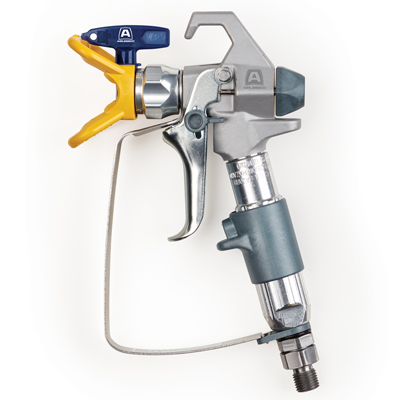 Airlessco fluids are approved for all airless spray pumps. 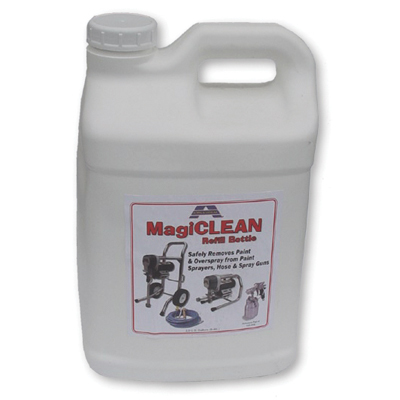 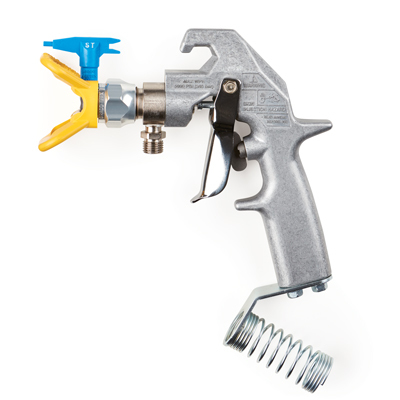 MagiCLEAN safely removes paint from sprayers, hose, tips and guns. 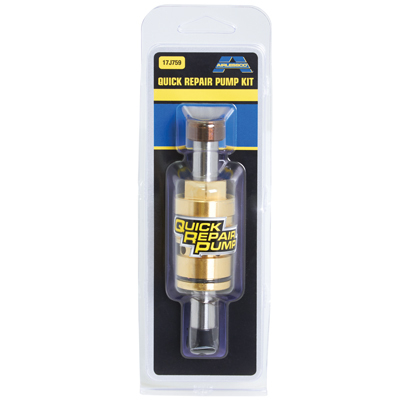 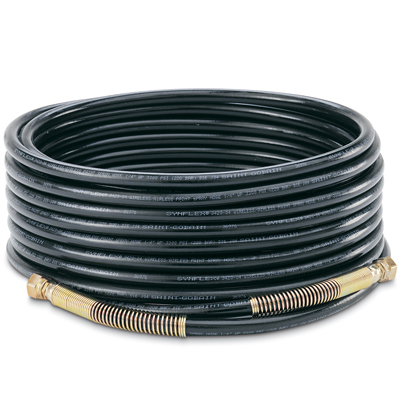 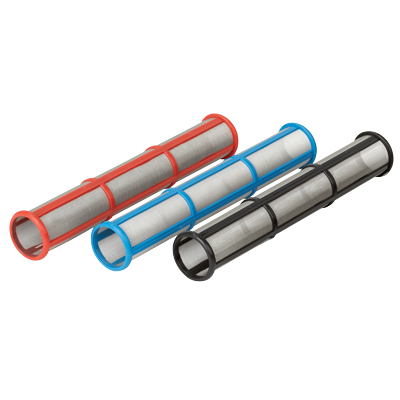 Pump Life protects pumps from corrosion and rust during short and long term storage. 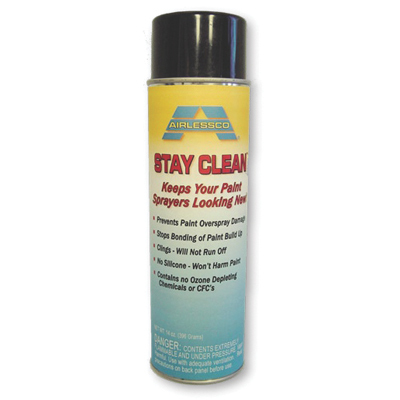 Stay Clean spray protectant prevents paint from sticking to equipment.